A national used-car retailer that’s new to the Port City is on its way here after a $4.5 million purchase of land on Market Street, according to a recent announcement from Wilmington-based real estate firm Cape Fear Commercial. CarMax Auto Superstores closed on the acquisition of 15 acres at 6016 and 6020 Market St. last week, the news release said. 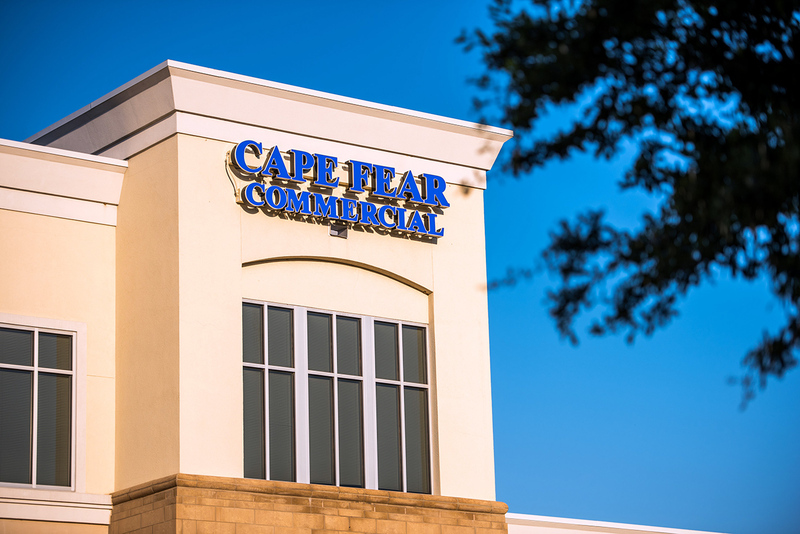 The sale “speaks to the growth of our market and desirability of the area,” said Howard Coupland, a broker with Cape Fear Commercial, in the release. Coupland represented the sellers, TF Holdings and RSW Properties, in the transaction. CarMax operates more than 170 stores in 39 states. “The company has identified Wilmington as a good fit for our current growth plan,” said CarMax spokeswoman Lindsey Duke in an email Tuesday. 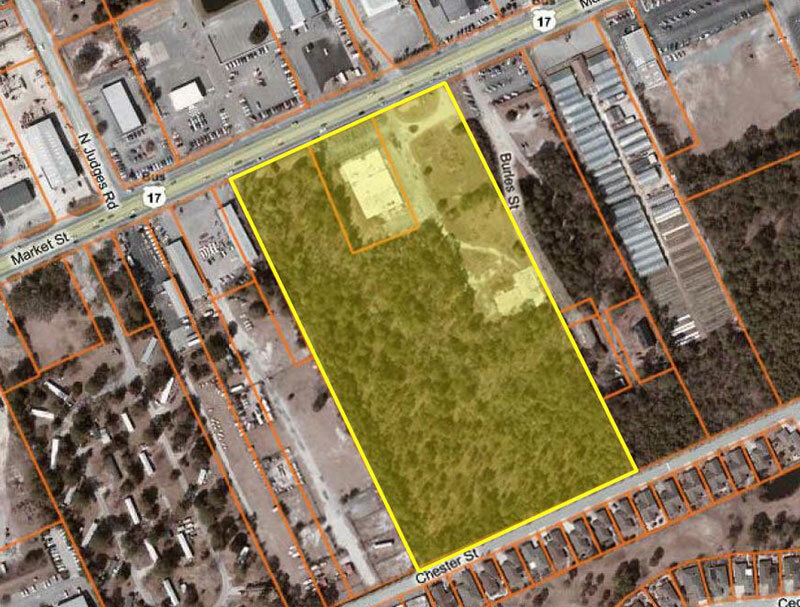 Site plans for the CarMax facilities on Market Street, submitted in 2016, are marked as “Under Review” on the city of Wilmington’s project tracking website. CarMax usually invests between $10 million and $25 million on each store location, she said. “We would anticipate a store in the Wilmington area to have approximately 200 vehicles in stock and staff approximately 15-100 people depending upon the store’s capabilities (service operations, reconditioning, auction services, etc. ),” Duke said in the email. The company continually evaluates new and existing markets, Duke said, and plans to open 13 to 16 stores in fiscal year 2018. View this story by Cece Nunn on the Greater Wilmington Business Journal’s website.